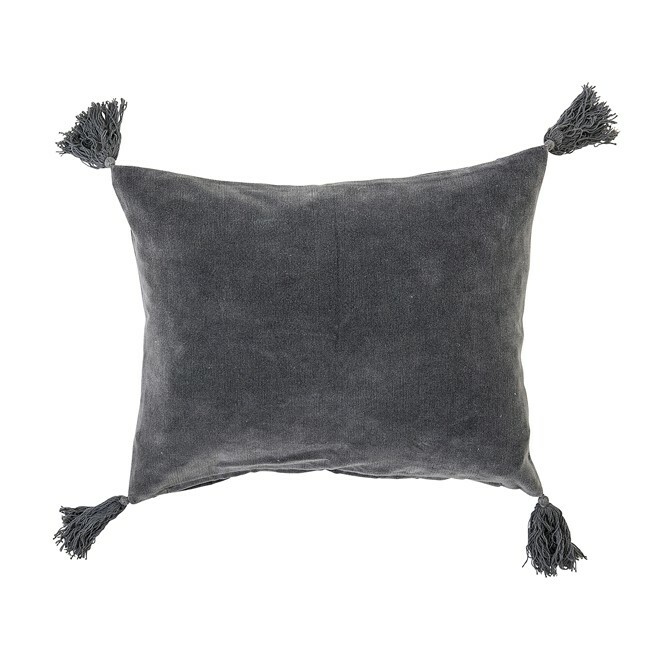 You've been on your feet all day and all you want to do is snuggle on the sofa with a comfy cushion. 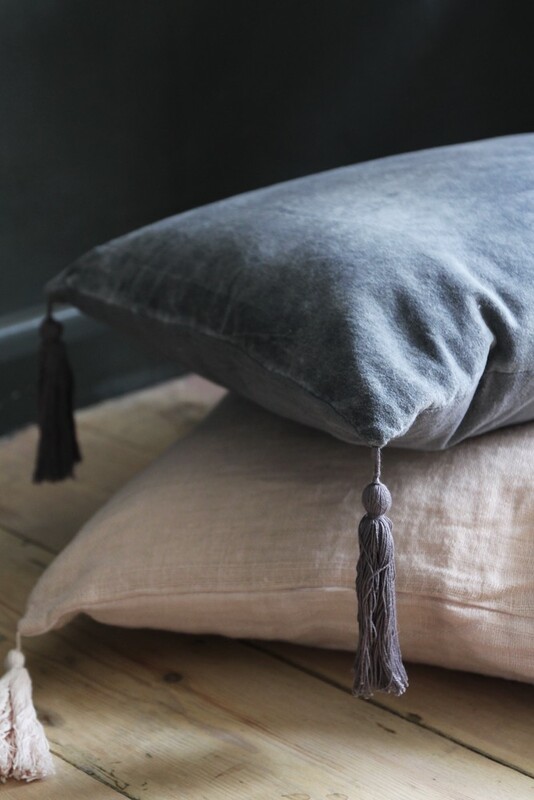 This Cotton Tassel Cushion in Slate Grey will not only become that cushion you can get cosy with whilst reading your book or watching TV, but it will also look great when not in use. Stack this cushion on your sofa or bed with other cushions in a different colour or pattern, and we think you'll be able to create a unique and inspired feature in your room.